NICE – which is participating in The Future of Work Expo – today announced The Results Companies (News - Alert) is using its Robotic Automation solution. 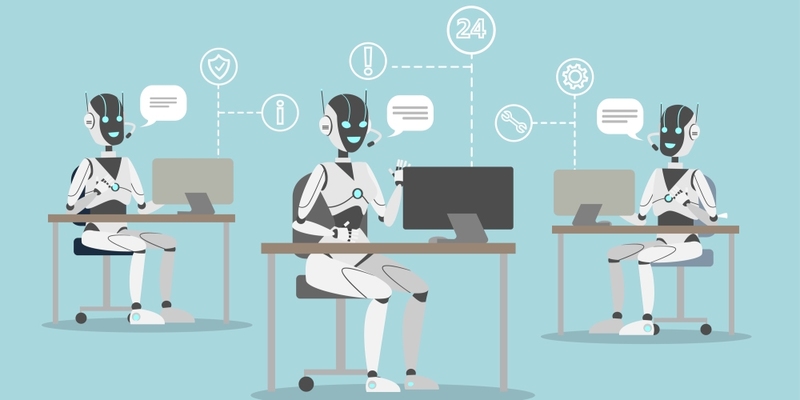 “When an employee ceases handling a particular client, NICE Robotic Automation ensures instant and complete offboarding, mitigating possible vulnerabilities until the employee’s access and email permissions are revoked,” the companies explain. “This enables complete compliance with the client’s business security needs, relevant regulations, and the internal protocols of The Results Companies. To register for The Future of Work Expo, visit this link. For information on how to be an exhibitor or sponsor, click here.